Café Tesoro del Sol Ground coffee is produced for Caribbean Trading Company at the top of the Uroyan mountains, 2300 feet high in the heart of western Puerto Rico. The farm uses no pesticides and the coffee is handpicked when fully ripe, carefully depulped, washed, sun dried and stored under strictly controlled humidity conditions. This extra prime coffee is then roasted to perfection with great care given to maintaining its superior quality. 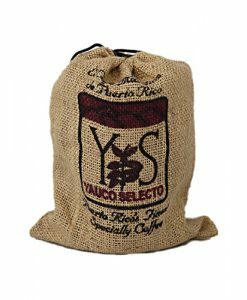 100 % café arabico, our coffee is soft bodied with a sweet aroma, giving it that legendary “Old Caribbean” character. Smoother than most coffees, Café Tesoro del Sol is the perfect morning eye opener or as a compliment to an excellent meal. 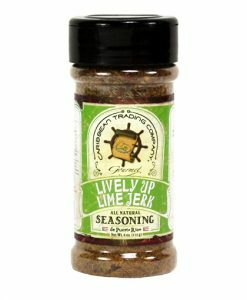 Definitely worth treasuring at home on your island. Available in 2, 4 and 8 ounce sizes. All my life we drank Cafe Bustelo. However, once we discovered this coffee we realized this was the best coffee we have ever had. As a Puerto Rican, I swear by this coffee. This coffee is smooth, aromatic, and not acidic! Definitely worth the buy! Soy Boriqua y amo el tesoro del sol café! Thanks so much for taking the time to review our coffee. We feel the same way! Thanks for your continued support.